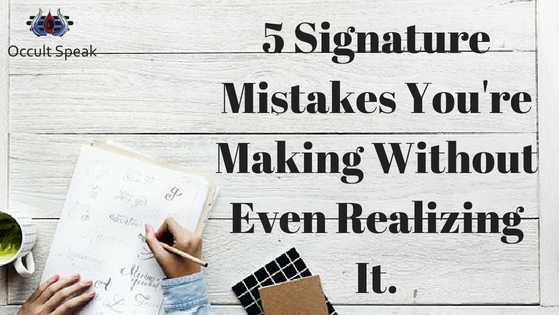 5 Signatures Mistakes You’re Making Without Even Realizing It. 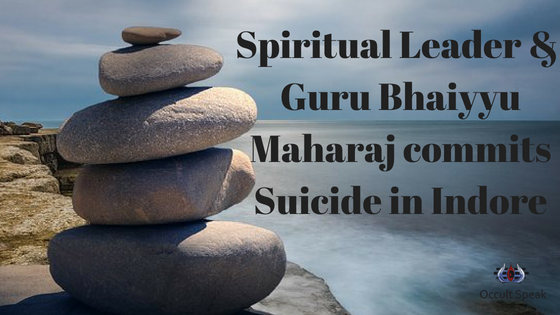 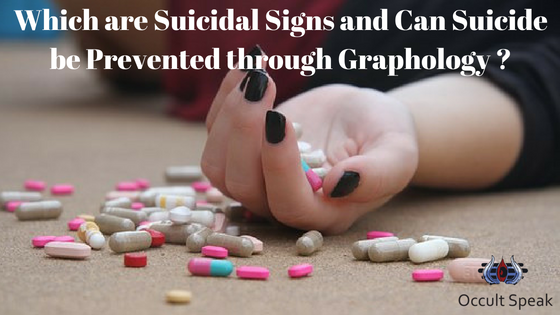 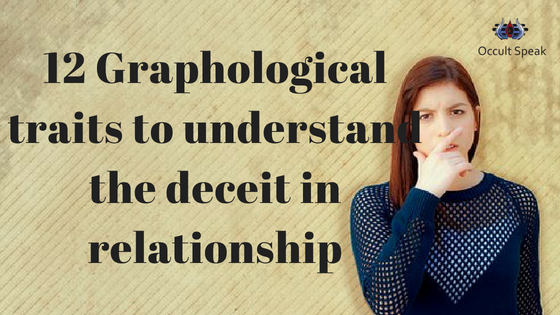 Which are Suicidal Signs and Can Suicide be Prevented through Graphology ? 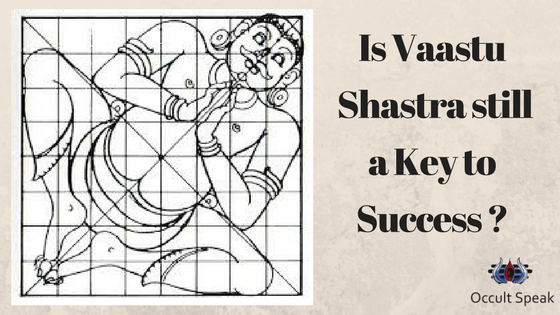 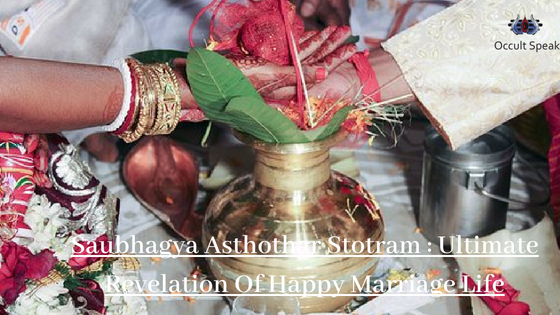 Is Vaastu Shastra still a Key to Success ? 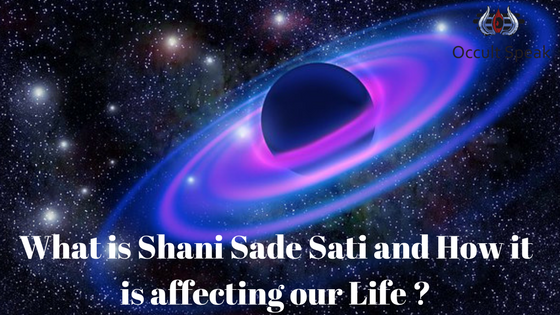 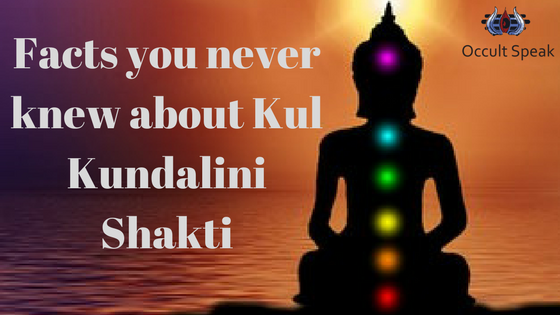 What is Shani Sade Sati and How it is affecting our Life ? 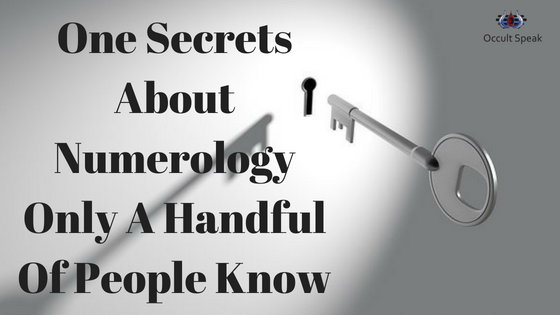 How Business Logo Can Increase Your Profit and Business !